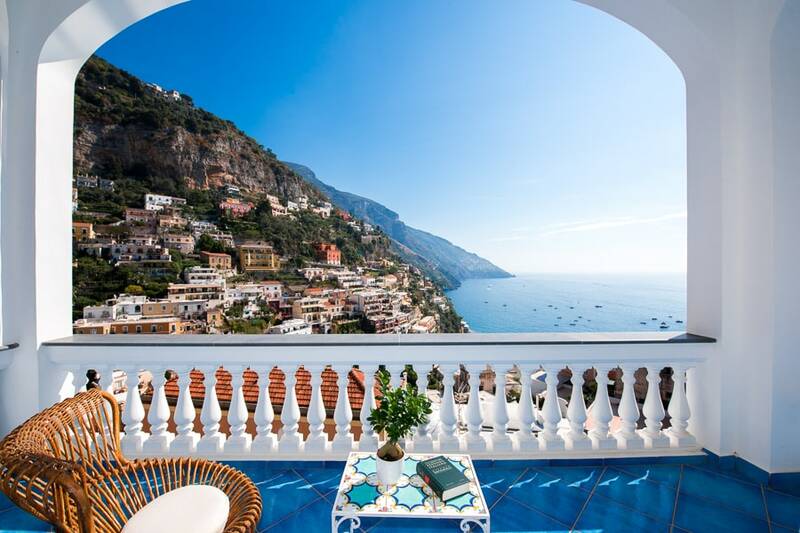 A sweeping private terrace where you can watch the twinkling lights along the coast after sunset and begin your day with the scent of the sea...welcome to Villa Mon Repos in the heart of Positano, the pearl of Italy's Amalfi Coast. 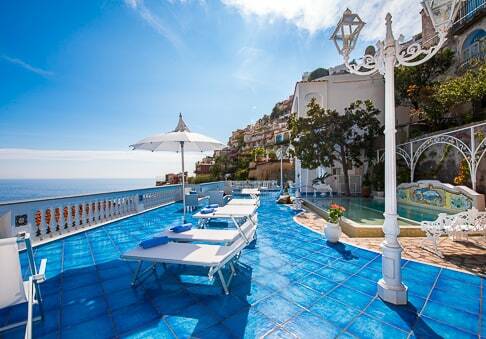 Leave your daily cares behind for an extraordinary holiday in an extraordinary location! 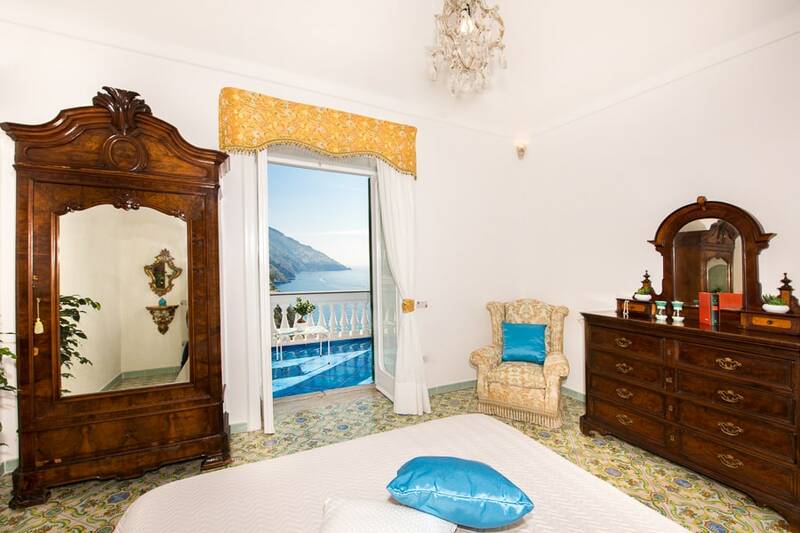 Built in 1906 by the Italian Marquis Nino Marciano, Villa Mon Repos was one of the first art galleries in Positano and still today, the décor features fine poetry, paintings, and furnishings. The sweeping furnished terrace boasts a breathtaking view and a pool that measures a full 6.2 x 4 meters, with varying depths for adults and children; relax with six massage jets and waterfall. 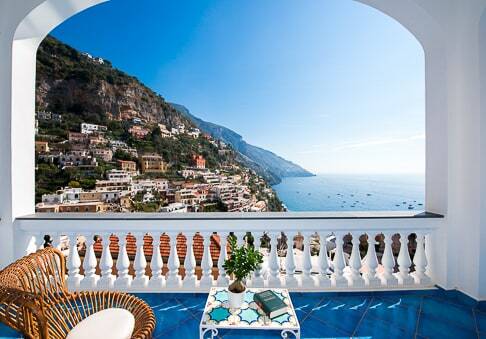 Top-end amenities and five-star services, beginning with a private garage with an elevator that stops at each floor of the villa, so you don't have to climb even a single step. 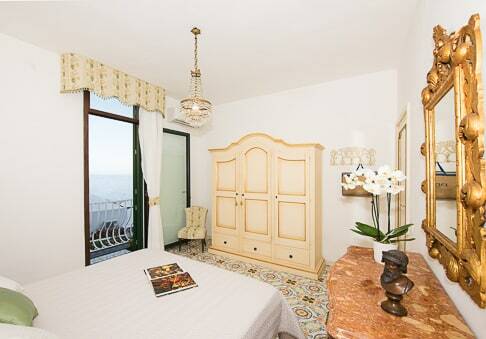 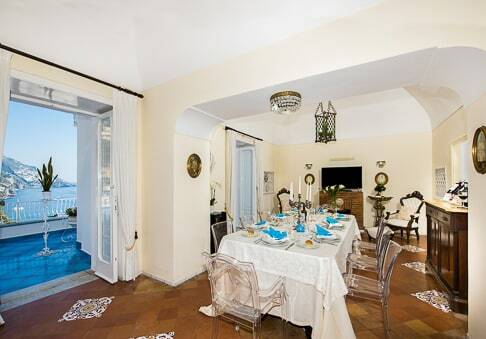 A rare luxury on Italy's Amalfi Coast! 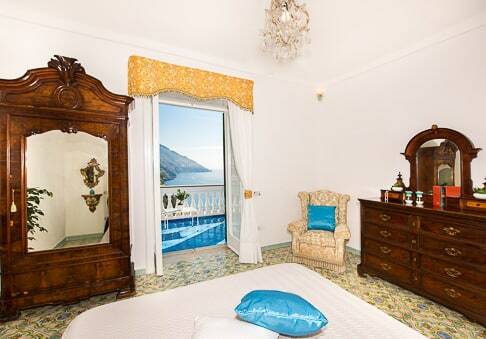 Villa Mon Repos will delight you with its classic Mediterranean style that conveys the elegant essence of Positano. 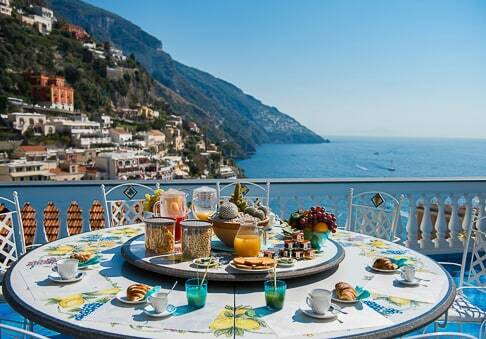 Here, beauty does not fade with time and never goes out of fashion. 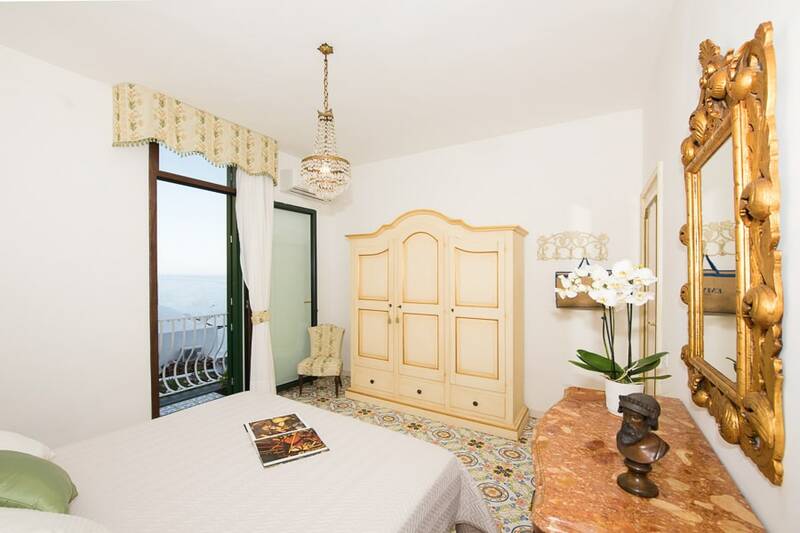 Floors in handpainted ceramic tiles from Vietri, five panoramic terraces, an outdoor pool lit at night, antique and fine furnishings...all combine in an impeccable elegance and comfort. 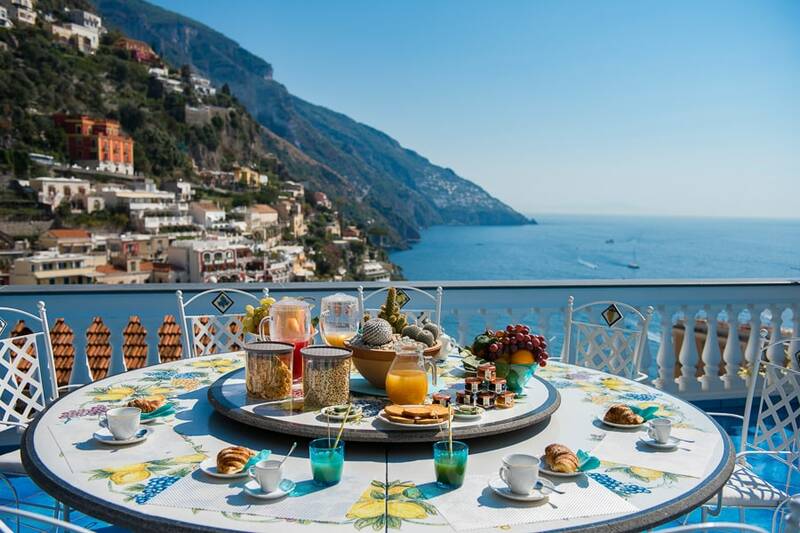 Villa Mon Repos is located in Positano, part of the central Punta Reginella neighborhood, one of the most picturesque corners of the Amalfi Coast thanks to its scenic view. 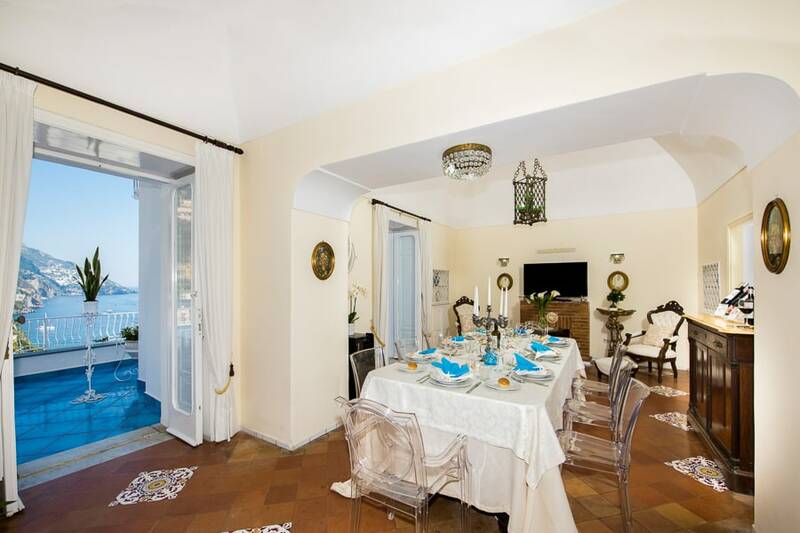 The villa is near restaurants, shops, supermarkets, and bars, and is just a few minutes on foot from the Spiaggia Grande beach and the church of Santa Maria Assunta.